Cannabis plants with less than 0.3% THC can be classified as Industrial Hemp. In the US, states are creating official Pilot Programs with special rules that allow farmers to grow fields of hemp. Certified Kind and USDA Organic for Hemp. Industrial Hemp farmers that become Certified Kind might also be eligible for USDA Organic certification. To get USDA Organic certification, hemp farmers have to be registered in states with Hemp Pilot Programs and follow the Statement of Principles as outlined in the 2014 Farm Bill. If you are an industrial hemp farmer and want to get your crop certified as USDA Organic, we can help you. Please contact us to learn how. Industrial Hemp ready for extraction. 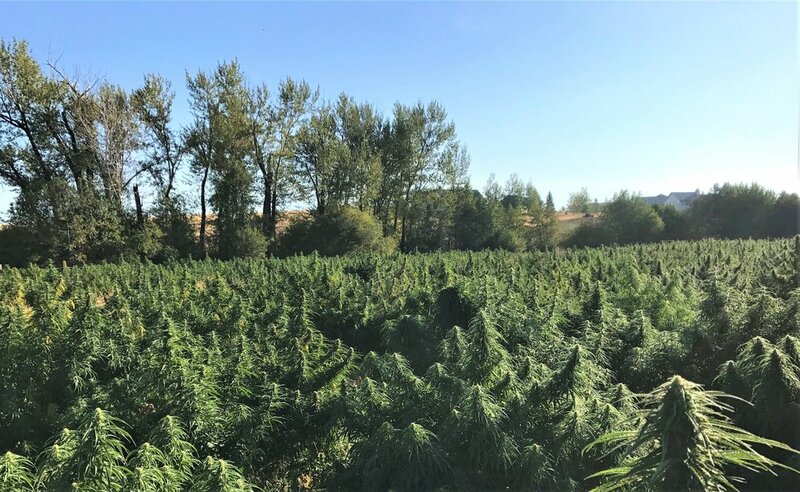 Most industrial hemp is being grown to produce CBD oil. Certified Kind offers certification for processors using alcohol or CO2 extraction methods. It may be possible to get USDA Organic certification for CO2 extracted CBD oil. Certified Kind offers consulting services for processors that want USDA Organic certification for their products. Please contact us to learn how we can help you.